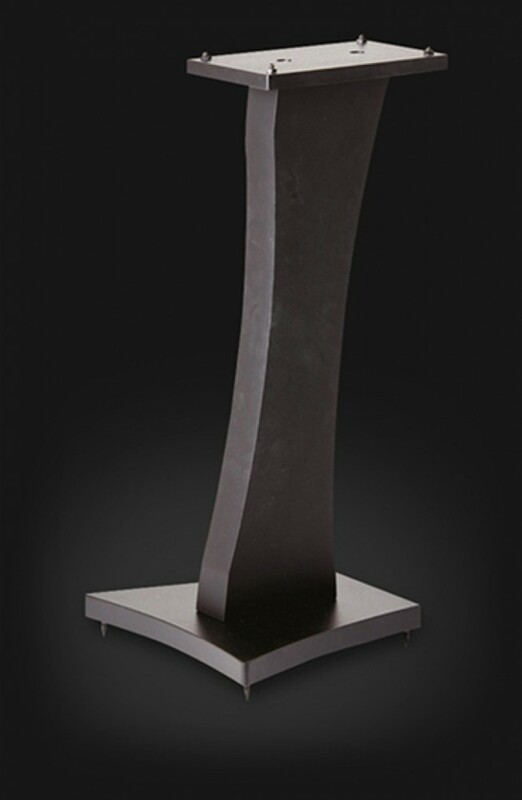 non ferrous metals have gone in to develop the Q6014 speaker stand. 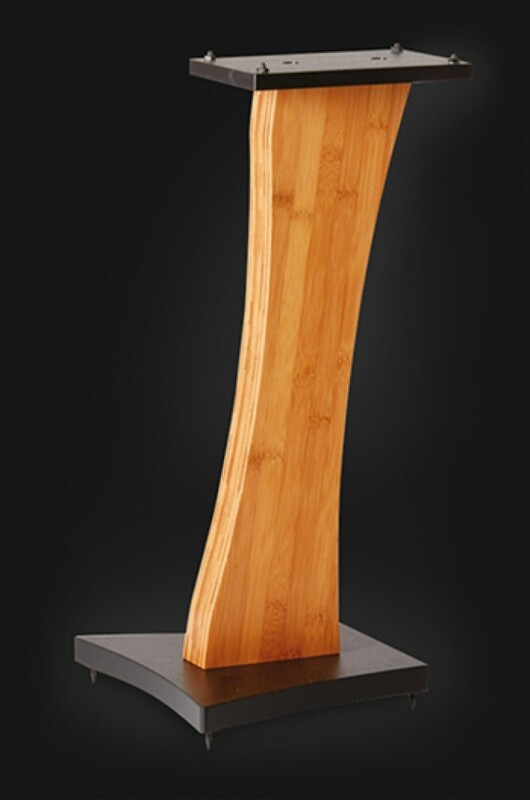 A bamboo centre column firmly joined to a solid base and top plate offer a very natural and open sound. Gentle curves and a laid back stance make it very easy for close wall proximity. For speakers with a larger footprint the Q6018 will offer better stability. An all black version is also available.